These alien movies on Netflix are great to watch during Summer or any time of year. 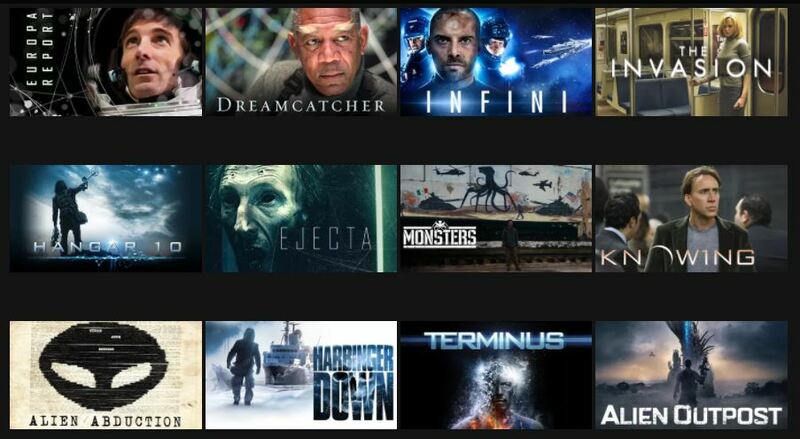 These Netflix titles feature adventure, action-adventure, thrillers, horror, supernatural horror, and sci-fi & fantasy. These movies include everything from adventure, action-adventure, thrillers, horror, supernatural horror, and sci-fi & fantasy. These are great selections to add to your Netflix list. This list is targeted at adults. Just in case the kiddos don’t want to be excluded, I’ve included some family-friendly titles, too. Here are a few titles my teenager likes that yours might like, too. 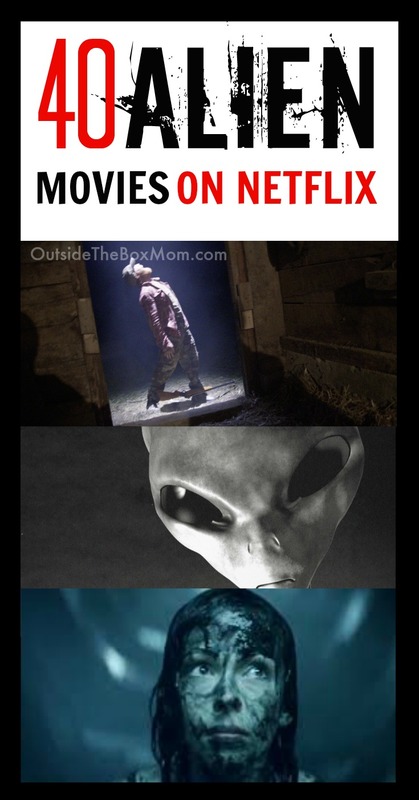 Do you have any favorite Alien movies on Netflix?